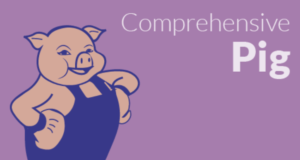 On Comprehensive Pig course completion the learners will have in-depth understanding of the various concepts in Pig. 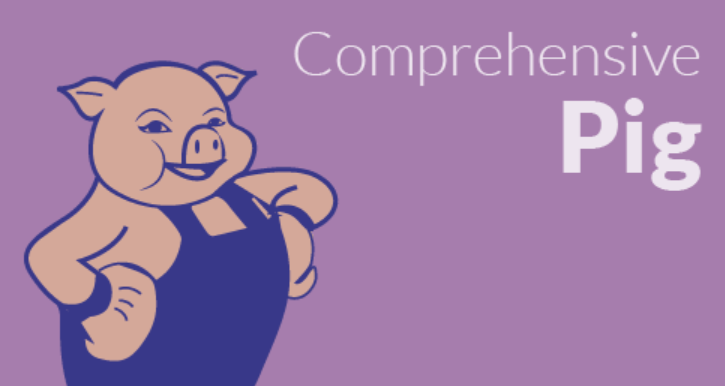 The learners will be able to write complex MapReduce transformations using a simple scripting language called Pig Latin. It helps learners to work on Hadoop framework without using Java.